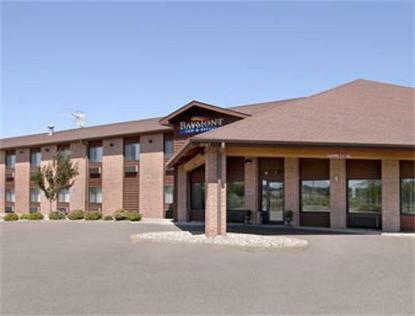 The Baymont Inn and Suites of Marshfield, WI is pleased to provide our guests with exceptional service and quality amenities at an affordable price. Whether you are here for Business or Leisure you can enjoy our Heated Indoor Swimming Pool and Hot Tub, Free High Speed Internet in all guest rooms, Business Center, Free Cable HBO, and Fitness Center Room and much more. After a restful night of sleep, you can look forward to starting your day with a Complimentary Continental Breakfast. To make your stay even more rewarding, please join Wyndham Rewards, our guest loyalty program. We have several restaurants nearby Applebees, El Mezcal Mexican Restaurant, Culvers, Belvedere Supper Club, and the list goes on. We are located minutes from the Marshfield Clinic, St. Josephs Hospital, Marshfield Door Systems, Roehl Transport, Wildwood Zoo and Foxfire Gardens.